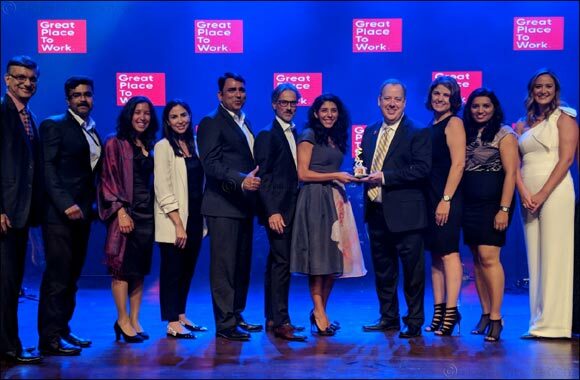 Dubai, UAE, June 25, 2018: Royal Philips (NYSE: PHG, AEX: PHIA), a global leader in health technology, was ranked as one of the best places to work for in the United Arab Emirates (UAE) by Great Place to Work (GPTW). The recognition is in line with Philips objectives of fostering a collaborative working environment that is driven towards performance excellence. Philips’ people strategy focuses on three core pillars that guide the company’s initiatives and practices across the Middle East. This creates a culture of performance, promoting diversity and inclusion as well as building a workforce of the future.